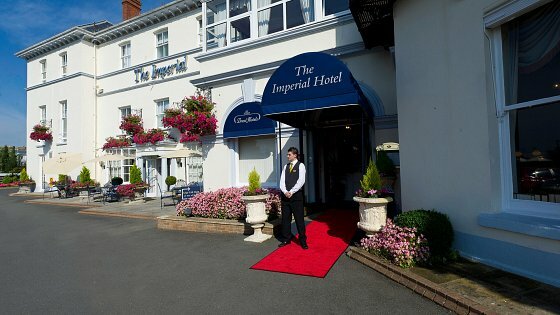 The stunning Imperial Hotel is a Grade 2 Listed building. 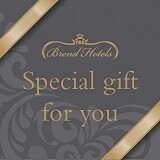 Once a grand private house, it has been a hotel since 1898 and became part of the Brend Group exactly one hundred years later in 1998. Many historic character features have been preserved, including the ornamental ironwork balconies and the bay windows, which give the building a wonderfully elegant atmosphere. The hotel oozes historical charm and you will sense the long tradition of warm hospitality that has been enjoyed at this 4 Star hotel for well over a century now. Over the years many celebrities have stayed at the Imperial Hotel. Guests have included the Duke and Duchess of Kent, Micky Rooney, Sir Francis Chichester, Vanessa Redgrave and many more.